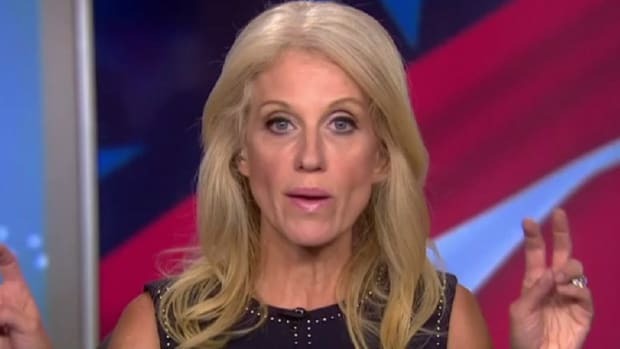 Kellyanne Conway fell neatly into Tapper's trap and went on record calling at least one of Trump's idiotic supporters the very word she has been rallying against for the past two months. You have to give it to Donald Trump&apos;s long suffering campaign manager Kellyanne Conway -- she takes political hackery to truly new heights and has provided amazing insight into how to shamelessly abdicate all of one&apos;s principles for wealth and fame. 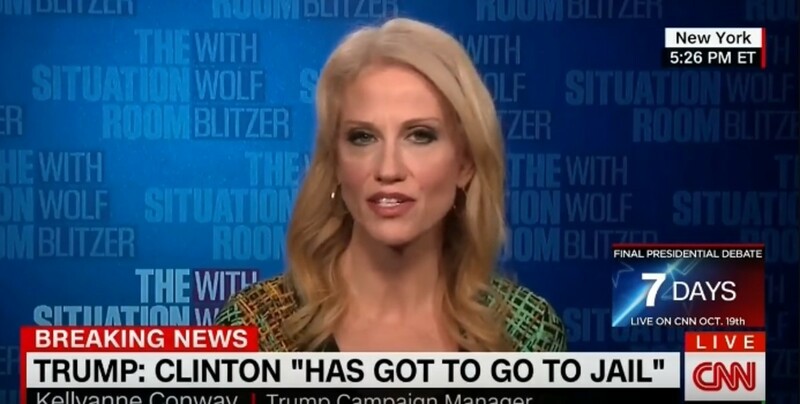 There is a general perception that Conway is doing a pretty good job given the circumstances. She has managed to hold Trump&apos;s chaotic campaign together and she has fluttered her eyelids and lied seamlessly through every difficult interview she&apos;s had, as good campaign managers are supposed to do. The net result is the veneer of professionalism and the impression that the campaign is not completely out of control. The truth though, is that Kellyanne Conway isn&apos;t a very bright woman, and her leadership has been utterly, utterly disastrous. She has failed spectacularly to rein her candidate in, control the message, or create any coherent strategy to you know, win the actual contest for the White House. 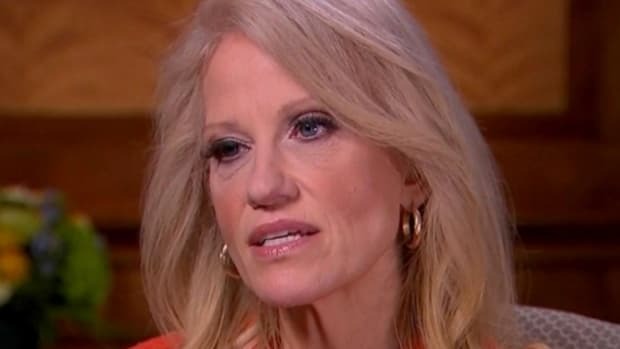 Under Conway&apos;s leadership, the strategy has been to enable Trump, then run around trying to clean up the mess with pretty smiles and a lot of lying. 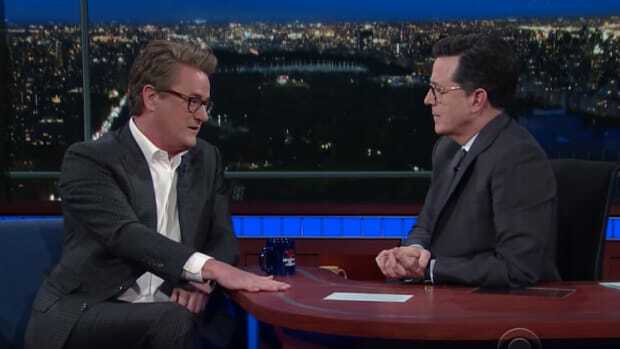 There has been no serious debate preparation, no media preparation and absolutely no management of his social media presence. And barring any more surprise non-surprises from the FBI, we&apos;re going to see just how bad Conway&apos;s campaign has been when her candidate is demolished on November 8th. For an insight into the mind of Conway and her abilities as a campaign manager, this past weekend provided a perfect example of her gross incompetence. On Saturday night in Phoenix, Arizona, a Donald Trump supporter wearing a “Hillary for prison 2016” T-shirt began shouting “Jew-S-A” to the press. 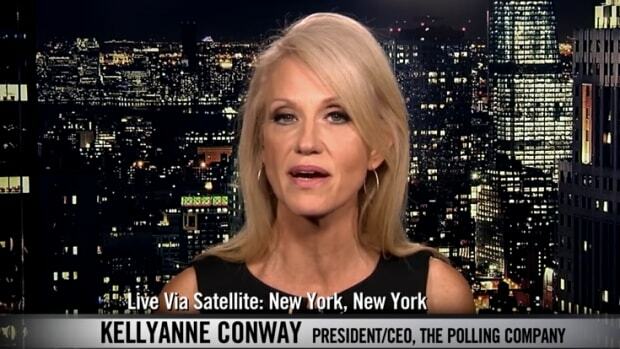 When pressed by CNN&apos;s Jake Tapper to disavow the supporter and asked whether she considered him to be "deplorable", Conway gave the internet exactly what it wanted and agreed. “That man’s conduct was deplorable,” she said, after desperately trying to change the topic. “His conduct is completely unacceptable and does not reflect our campaign or our candidate." In other words, Hillary Clinton was right. 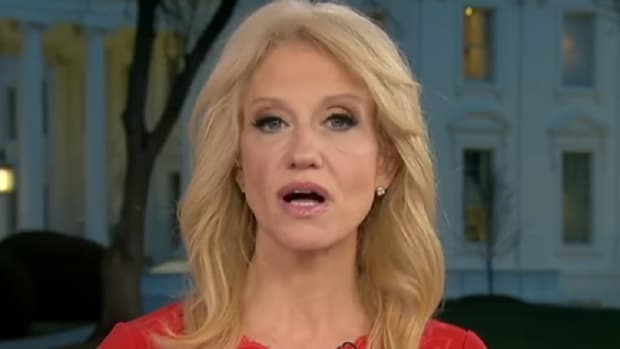 Conway fell neatly into Tapper&apos;s trap and went on record calling at least one of Trump&apos;s idiotic supporters the very word she has been rallying against for the past two months. Of course this isn&apos;t the biggest scandal or gaffe in the history of Trump&apos;s unfathomably stupid and morally repugnant campaign, but it perfectly encapsulates Conway&apos;s extreme incompetence and provides more evidence that Donald Trump surrounds himself with third rate hacks who have no business being anywhere near the White House.